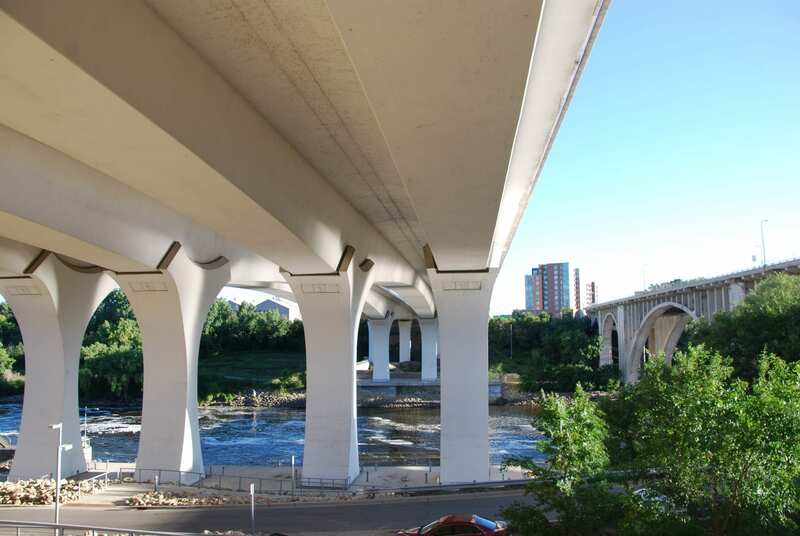 The Minnesota Department of Transportation sought to improve the anti-icing system on the Interstate 35W bridge over the Mississippi River in Minneapolis. 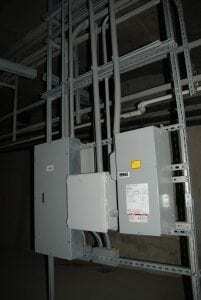 NAC served as the prime contractor self-performing the mechanical repairs to the bridge and electrical modifications to the leak detection system. The anti-icing system includes sprayers, PVC piping that carries anti-icing chemicals, a containment system, and collection tanks. 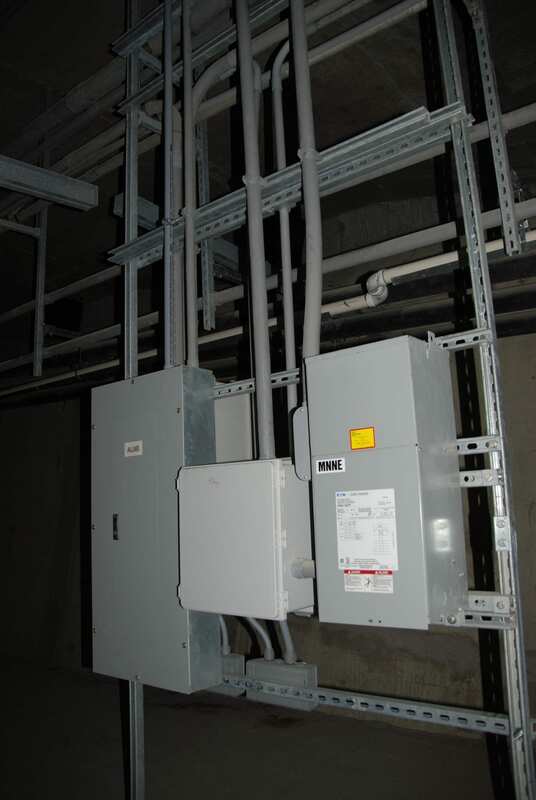 Crews replaced the existing anti-leak containment system with a more reliable and efficient configuration. The anti-icing system is designed to keep ice from building up on the bridge. 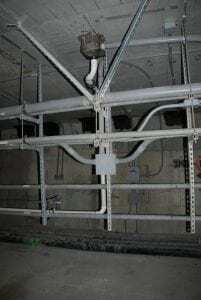 NAC repaired the current de-icing system by installing additional PVC drain containment piping connections below the valve box/ spray heads and providing a dedicated leak-proof PVC drain pipe pitching back to the North and South ends of the bridge in each section. In addition to these repairs, the Northbound containment tank which is located in the narrow section of the bridge piping was redirected to a new containment tank to make access easier. 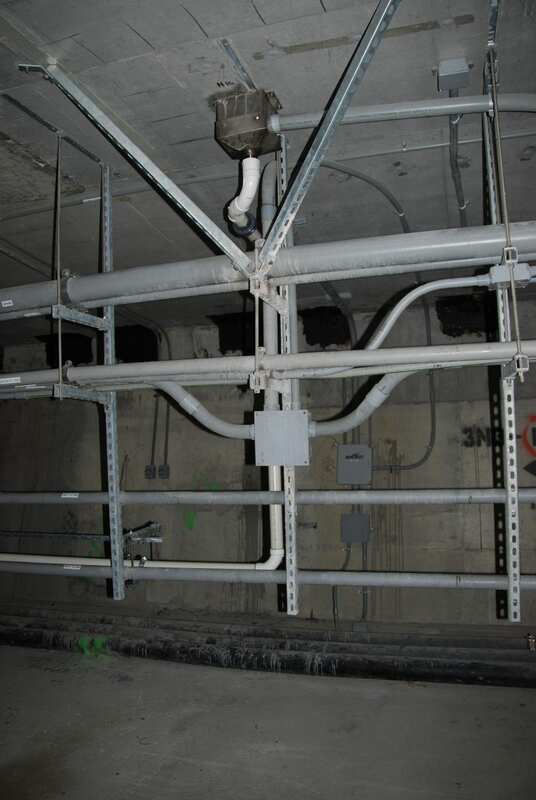 Offsite prefabrication of pipe/ hanger assemblies and other materials was utilized to reduce worker exposure inside the bridge sections. MnDOT has at least seven or eight active systems in the metro area and two more are under construction.